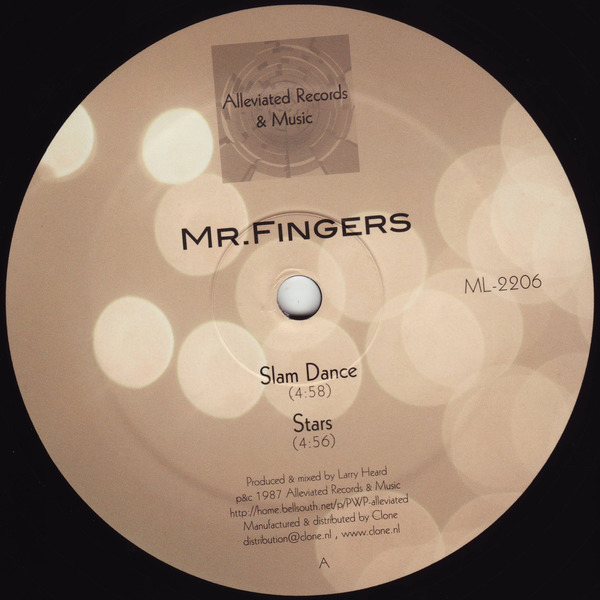 Four Mr Fingers classics produced by the one and only Larry Heard. 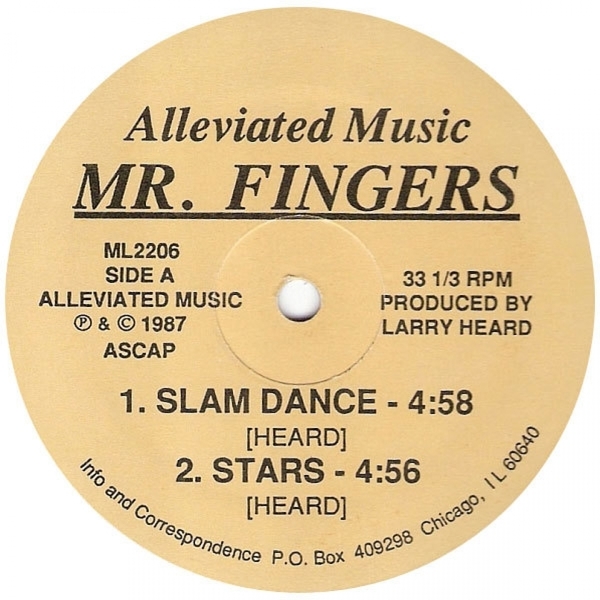 It's all been said already by nearly everyone with an interest in classic Chicago house music, but these really are some diamond joints. We get the stripped jack-soul of the seminal 'Slam Dance' and the gorgeous 'Stars' on the A-side, and on the flip two more jacker's choices in 'Waterfalls' and 'For So Long'. Proper house music that needs to be experienced by a whole generation who have grown up since its original release in 1987!